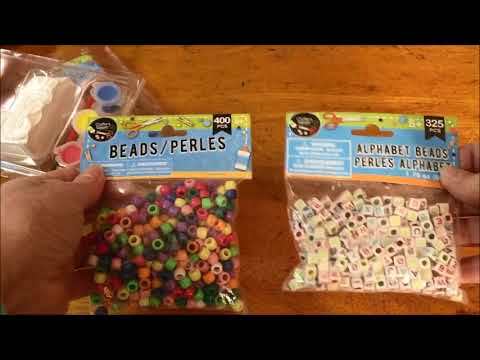 Dollar Tree is a fabulous place to shop for affordable DIY craft supplies and kits. You do not have to spend a lot of money on craft supplies. 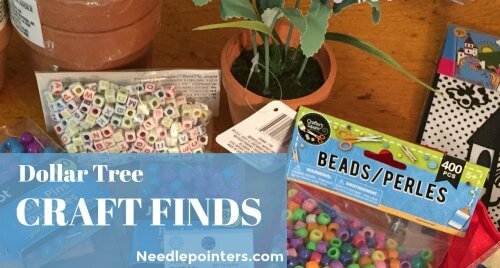 Watch this video and read on to see what I found at Dollar Tree. 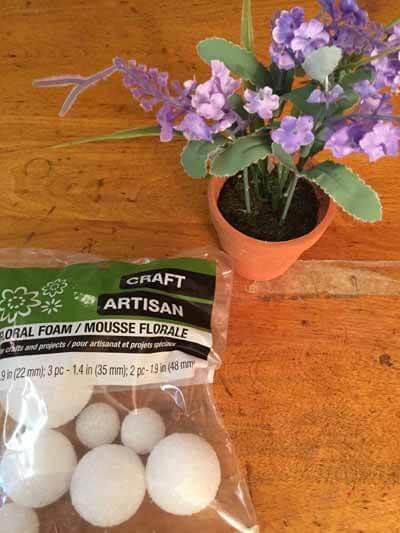 Click to watch the Dollar Tree Finds video in Youtube. 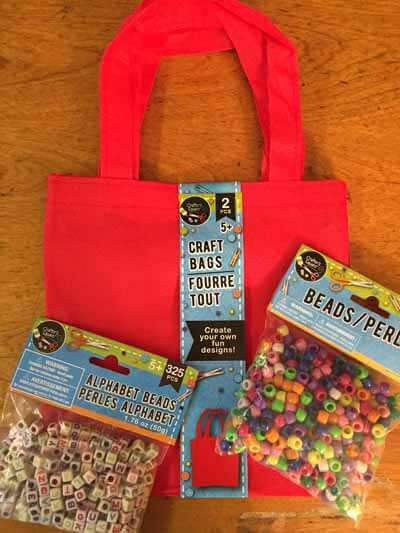 By browsing around the store, you can found craft supplies. 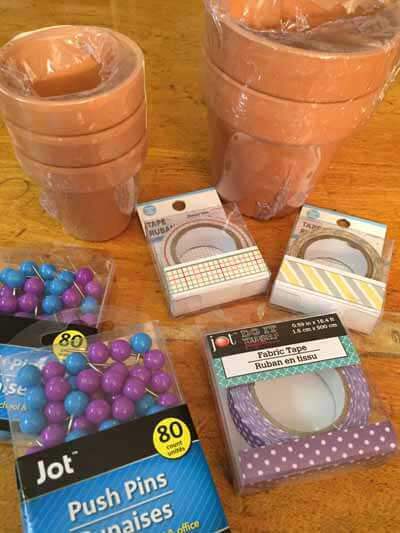 I found fancy push pins, decorative tapes and clay pots. I plan on make crafts projects using these items. Please subscribe to our YouTube channel so you do not miss these craft project videos. To subscribe, click here. Are you organizing a group craft project? Do you need affordable supplies for the project. 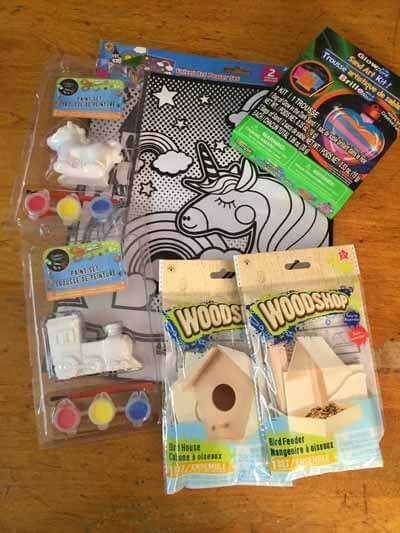 Dollar Tree has an online store where you can purchase craft supplies in bulk. 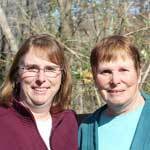 Click the affiliate link below to go to Dollar Tree's online store.